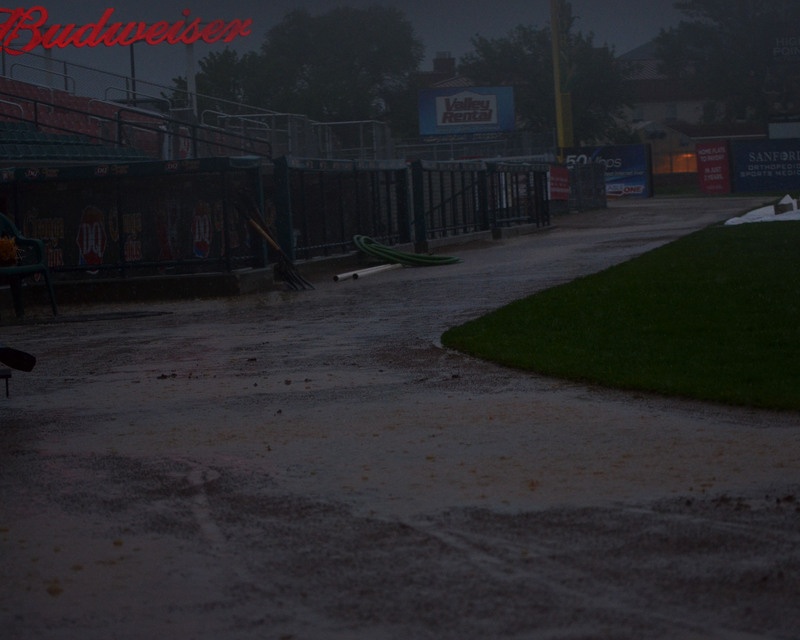 FARGO, ND – Tonight’s Fargo-Moorhead RedHawks game against the Sioux Falls Canaries at Newman Outdoor Field has been postponed due to rain. The game will be made up as part of a doubleheader on Thursday starting at 5:00 p.m. Both games will be seven innings. Fans who purchased tickets for tonight’s game can exchange them for tickets to any 2013 regular season home game, subject to availability.